We pride ourselves on being an innovative company that holds extensive knowledge, connections, and expertise in the Digital Marketing industry and beyond. Being founders ourselves, we know how difficult it is to start a company. From the moment you think of a great idea, through the building process—finding professional mentors, getting your first customers and partners, performing endless A-B testing, all while facing major and minor technical challenges, to get to a product-market fit. We also know how taxing it is to find affordable office space, buy furniture, hire your first legal counsel and bookkeeper, and manage things that you don’t really want to handle, such as setting up the Wi-Fi or buying coffee at the grocery store. For that purpose, we launched the Intango AdTech Accelerator. We understand what it takes to thrive and prosper as a business. We want to invest our efforts in other startups that wish to do the same and grow together with us as a strategic partner. We are always looking for new startups. Each selected startup will go through a qualification process that includes business and technological review. Once accepted, we will invest $50K and make the Accelerator’s benefits available. Also, we will provide office space in Intango’s offices in Tel Aviv, as well as legal, HR, and bookkeeping support for a period of six months. We will also provide ongoing technical and business mentorship when needed, access to real customers and partners, an opportunity to pilot within Intango’s network, and a chance to license the startup’s product to our partners. But the partnership does not end after six months. We are looking to develop long-term partnerships with the startups we support, and as such the startup becomes a part of the Intango portfolio and will continue to benefit from Intango’s help and support for the life of the company and beyond. Our interest mostly lies in pre-seed startups. We’re looking for fully dedicated founding teams of 2-3 founders that include a technical co-founder with unique domain expertise. We’re happy to meet you very early, even if all you have is a presentation or a working prototype; however, a team with a working product and initial revenues has a considerable advantage. We are interested in all pre-seed Digital Marketing and Advertising Technology startups. We’re also interested in other products and technologies that could be valuable and beneficial for the industry, for example, Big Data, Machine Learning, AI, AR/VR, etc. We invest $50K per startup upon acceptance, as well as offer technical and business mentorship, exposure to high volume traffic and real advertisers, an opportunity to pilot within Intango’s network, and a chance to license the startup’s product to our partners. 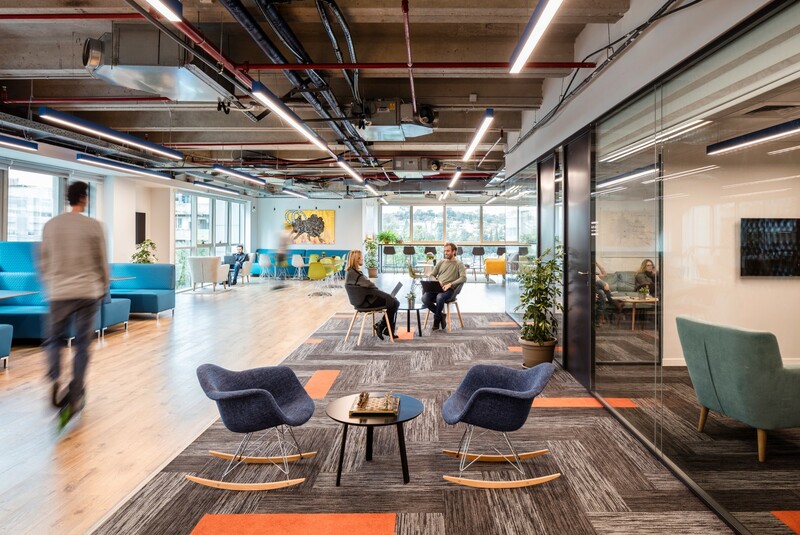 We also offer a shared working space side-by-side next to us in our beautiful offices in Ramat Hachayal, Tel Aviv, as well as legal, HR, and bookkeeping support for six months. Plus, Intango will provide a follow-on investment for selected startups. In return, we ask for 8% in ordinary shares.